Our team left Marrakech for Paris, which is the ultimate way to travel from one exotic metropolis to another. Stylish Heath reporters are in the City of Light checking out Le Musée de Rodin located at the Hôtel Biron on the rue de Varenne, while several of us went to New York City to explore the Metropolitan Museum of Art on Fifth to review the Rodin exhibit before it left yesterday. 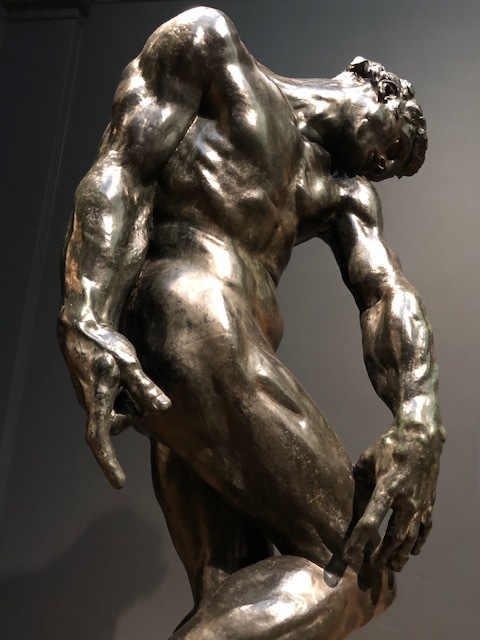 Our plan is to divide between two continents, while dealing with the assigned topic, and examining the extraordinary range of work from Auguste Rodin, the only sculptor of modern age to be on par with Michelangelo. A consummate draughtsman and sculptor, Rodin’s most famous works were his Age of Bronze, The Thinker, The Kiss, and Monument to Balzac. 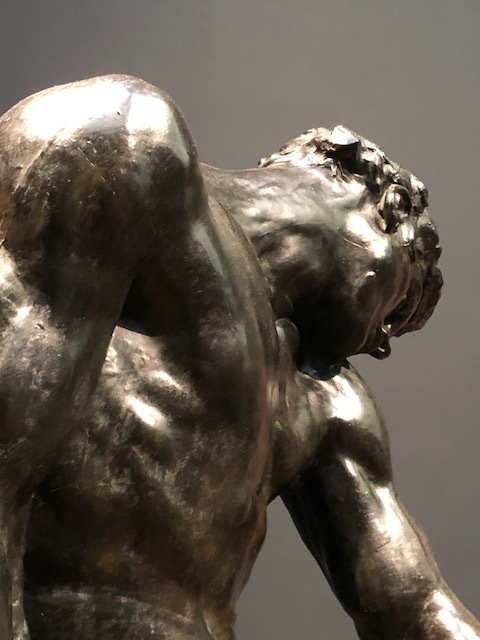 The Age of Bronze is where Rodin began his career, his first succès de scandale. The statue though unconventional in its lack of a specific subject, reflected in the number of different titles Rodin would give, and the immediacy of the strained but graceful body of the ‘common man’ aroused suspicion and disapproval. Official protest caused accusations that Rodin used life casts, but all had been proved wrong not so much by the photographs of the model, but for the artist reputation as an excellent modeler. The Art Institute of Chicago is currently featuring an exhibit entitled “Rodin: Sculptor and Storyteller” until March 4th. I’ll have to try and visit to enjoy these masterpieces. Excellent, that you will try to see the Rodin exhibit at the Art Institute of Chicago! Schedule a day now so, its on the books!! Rodin…………Absolutely remarkable sculptor. 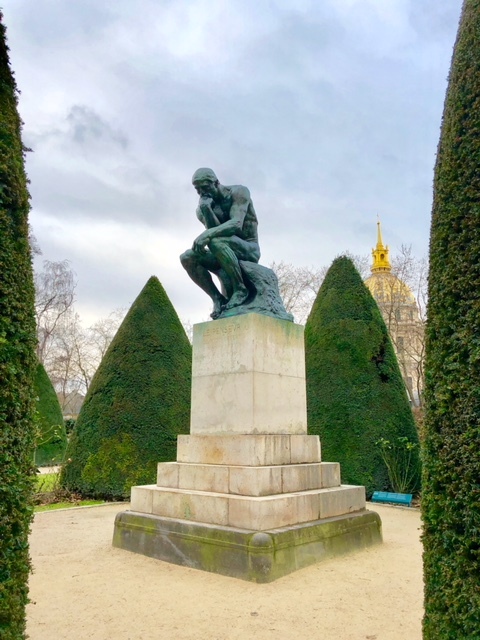 Love “the thinker” and excellent post as always, K.
Rodin’s “Gates of Hell” is an intricate sculpture of Dante’s Inferno at the Musée d’Orsay, Paris, which was on display at the National Gallery in Washington, DC years ago!! !